Attending Distributech 2019? 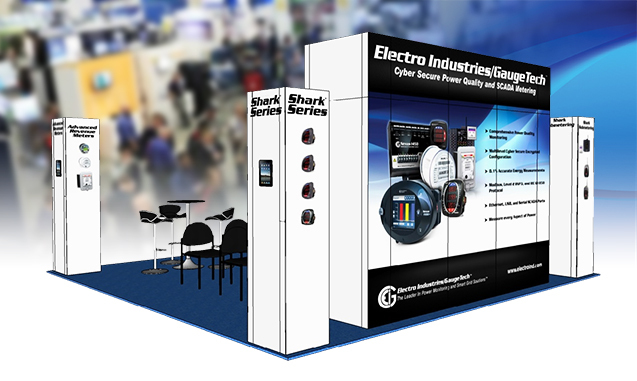 Visit us at Booth #3029 and see our full line of Power Meters including our latest releases, the Shark® 270 Revenue Meter with 4G LTE Cellular Card, the Shark® 270 Revenue Meter Switchboard Case, and the Cyber Secure Shark® 250 panel meter. you can view all of EIG's metering products here.